"People know the year and model of their cars but very few know the age of their furnace and AC." Kent Penning, President of Cold Craft, Inc. in Campbell, CA. 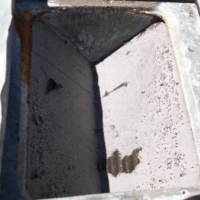 The Apartment Manager and Maintenance employees at a local Sunnyvale, CA apartment complex knew that the furnaces were getting old, so when we called to propose a preventative maintenance program they eagerly agreed. 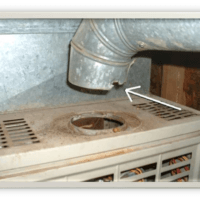 They wanted to get the furnaces ready for winter and do the right thing for the tenants, so we conducted our preventative maintenance program at their request in October. We reported back the condition to the landlord and they swiftly approved the replacement of the furnaces. One thing I noticed immediately is that the Manager and Maintenance employees care about their tenants. The apartment complex owners probably were not prepared for what the semi-annual maintenance checkup discovered. Once they heard that it may be even remotely problematic to their tenants they approved a change out of the equipment. These units had to be turned off immediately, before they were used for protection of their tenants. 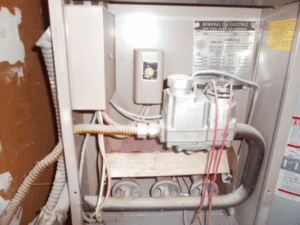 These cases are the reasons why regular furnace maintenance is a must and why homeowners and apartment owners should take note when their systems are not performing to manufacturers expectations. A San Jose landlord said that "Spending money on a new system or even a whole complex of new furnaces cannot only save hundreds on heating bills for the tenants making it easier for me to get paid, it can also save lives and make the apartments easier to rent out." Still, with the hefty price tag that often comes attached to new heating systems, some people are hesitant to make the investment. Kent Penning, President of Cold Craft said, "Many customers do not go and buy a new system when their old system will do because they don't realize the value. It just sits in the basement/crawl space, closet, garage or even attic out of sight and out of mind. I never heard of people during a party or get together showing off their furnace unless they were in the business." The latest systems are very sophisticated and technical that not only can they save up to one-third on energy costs a year, but they provide improved air quality and a more even temperature throughout the home. Kent added, "The more even temperatures within the home is mostly a result of a newer fan called the variable speed fan, it runs longer and at a slower rotation to make a quieter more comfortable experience and the best part for less energy than the standard fan on most furnaces." Kent Penning is right - in fact the improved technology in motors means homeowners can run their heating systems at a fraction of the cost. 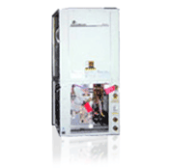 "This system gives you continuous air circulation for a fraction of the cost of furnaces in the past. One of my furnace and air conditioning students calls it more air and less gas (greenhouse gas)." Some of these newer systems are learning furnaces, they collect data about how long it will take to heat or cool a home and adjusts the next cooling cycle accordingly. Staci Altemeyer a technician at Cold Craft explained, "The newer five-inch filters catch more particles and have to be replaced less than the standard one-inch filters." As a general rule, the standard one inch filter should be changed every one to three months, while a five-inch filter can last six months to one year. 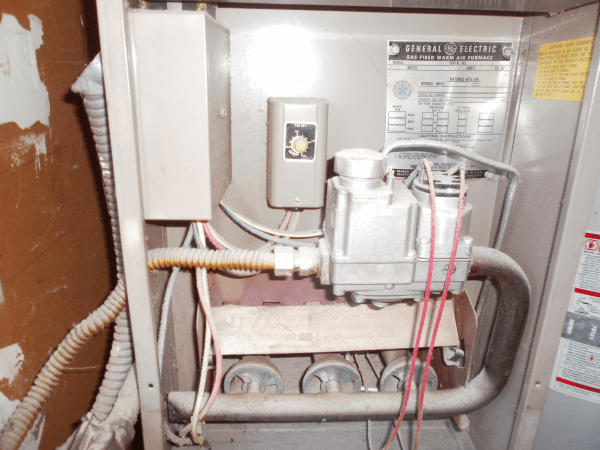 The newer furnaces have special thermostats that can tell the owner when it is time for maintenance. 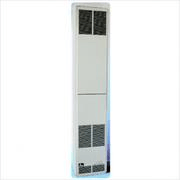 "My customers like the newer larger filters because it means less dusting and easier breathing. ", says Gene Flores Cold Craft, Inc. He also has a problem when people do not change their filters often, his motto is, "When in doubt pull it out." Contact Cold Craft to get a complimentary quote for replacement of equipment to save money, the environment and maybe even your health. Cold Craft 408.374.7292 or Service@coldcraft.com .